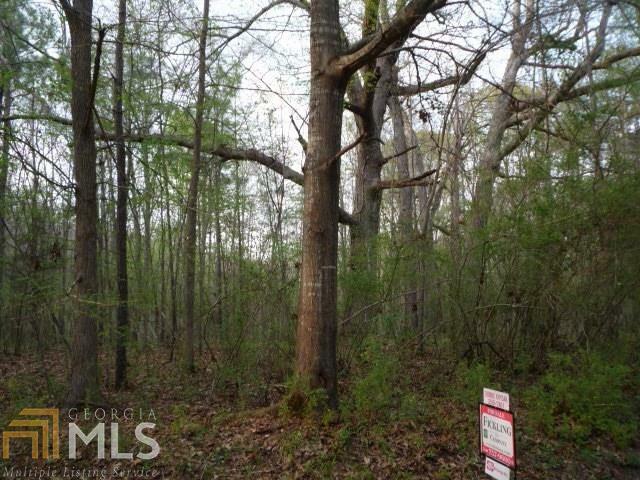 6.23 acres in high demand Monroe County. 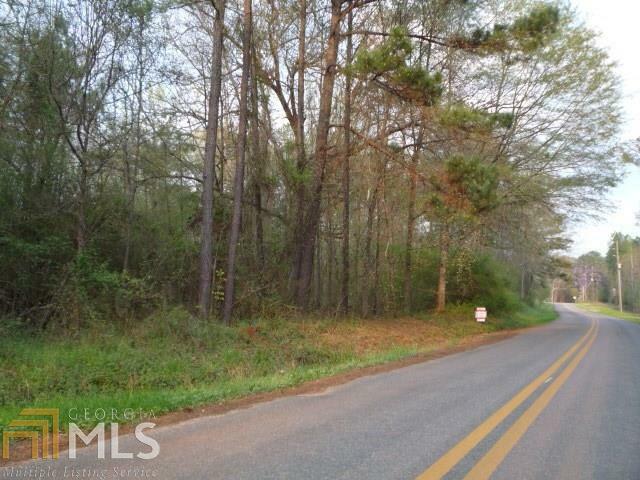 Over 350 ft. of paved road frontage, huge old growth hardwood and pines. 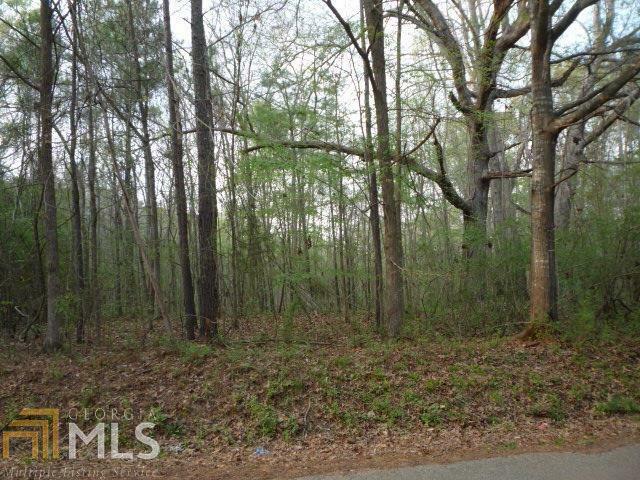 This property is conveniently located between Atlanta, Macon, and Jones County. 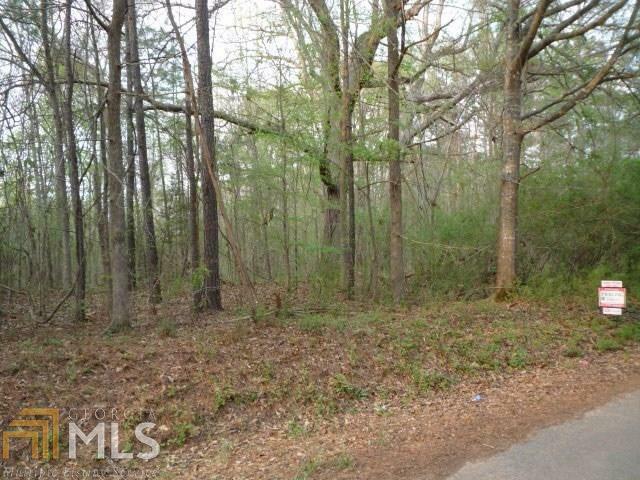 Private secluded rural location would be perfect for multiple homes for a family estate. Mobile homes are okay also.